Simplifying ticketing for event organizers everywhere, Coconut Tickets has earned the quality recommendation of FinancesOnline, a popular directory for its reliable reviews on B2B and SaaS solutions. The website conferred us with the 2018 Premium Usability and Rising Star awards for providing event organizers with a simple way for disposing tickets for various types of events. In the analysis by FinancesOnline, Coconut Tickets was commended for its online ticketing solution as a “perfect tool” for handling outdoor as well as indoor events. They also recommended the software for its ease of use, from software installation and designing tickets with the drag-and-drop builder to selling tickets online. FinancesOnline also recognized our event size-specific Coconut Tickets pricing plans that “don’t break the bank.” According to them, it’s a “very cost-effective ticketing” solution for handling various types of events. The FinancesOnline team also commended Coconut Tickets’ “flexible” monthly subscription for only charging only when it counts — periods when you sell tickets. 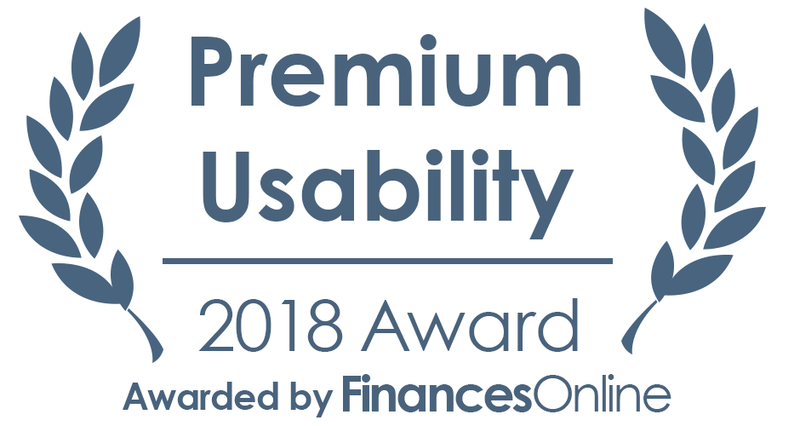 A big thanks to FinancesOnline for recognizing our hard work in 2018! If you’d like to learn more about what is the best event management software for your business or wish to read the complete review of Coconut Tickets, be sure to visit the FinancesOnline website.